The former monarch was overheard expressing remorse for not making this decision sooner. RIYADH, KSA – According to unverified Youtube comments, Saudi King Abdullah bin Abdulaziz miraculously converted to Islam moments before his death. “I always had a profound respect for all the boor Muslims in this country,” stated the recently deceased monarch, according to witnesses. 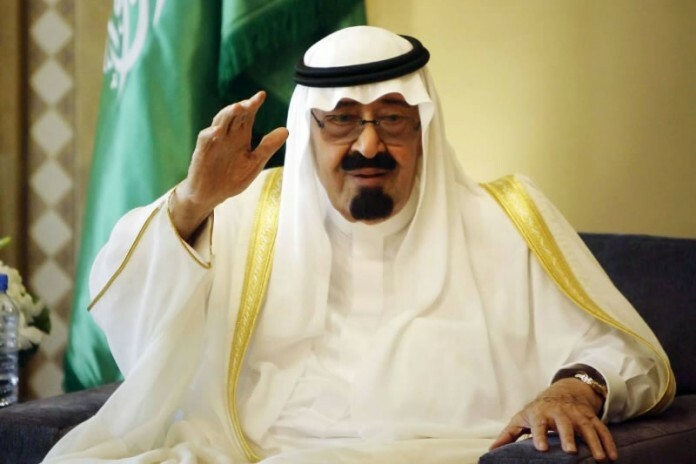 There are scattered reports that King Abdullah ordered the dissolution of the Saudi monarchy but newly appointed King, Salman “Silly” bin Abdulaziz Al Saud, quickly dismissed these rumors.